Considering Outsourcing Your Billing? 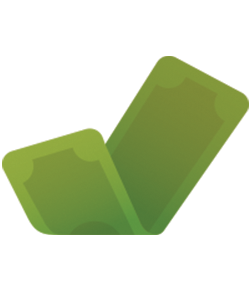 Check Out Kareo Medical Billing! Many medical practices consider outsourcing their billing at some point. There are a lot of good reasons to look at this option, including staff changes, lack of qualified billers in your area, a complex specialty, and reimbursement changes like ICD-10. When opting to outsource choosing the right partner is critical. Kareo provides a comprehensive package of software and services with Kareo Medical Billing. Discover why this might be the right solution to improve revenue at your practice. 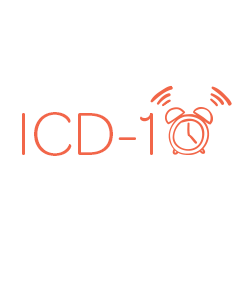 The ICD-10 deadline is less than five months away. This post looks at the importance of financial planning to ensure your business can weather anything ICD-10 brings your way. Is your practice plagued with no shows, cancellations, and a schedule filled with blanks? Are your waiting rooms only half-filled? 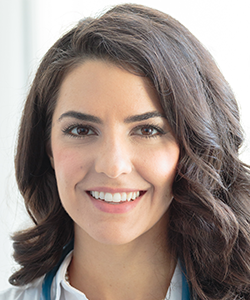 In this article I'm going to teach you how to hack one of the most important things to a successful practice: patient retention. As a small business you can't afford to have problems with your medical billing. Take this free assessment to get a detailed analysis of some of the key areas that impact your billing success. 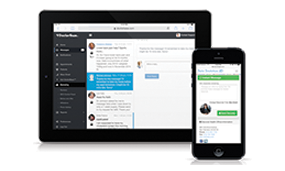 Sign up for a free demo and find out how DoctorBase can help you grow and market your practice! 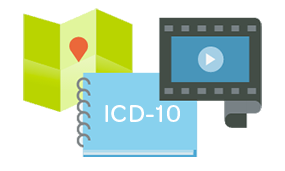 Check out the Kareo ICD-10 Resource Center for tools and education to help you make the transition.